Yes unfortunately our legal case with Colin Webster, the General Secretary of the MSSA, is still on going and likely won’t be completed until at least the 22nd of May when the next court date is set for. 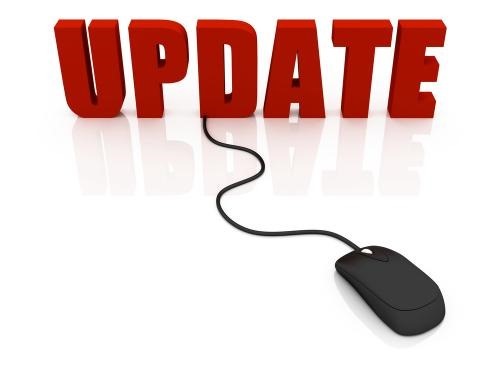 However we do have an update to pass on to you wonderful people. If you’re not sure what I’m talking about and why Colin Webster is taking me to court then you can read up here but in a nut shell I wrote an article detailing, factually, what we feel Colin Webster is doing but also made one small factual error. I fixed that error as soon as it was pointed out but we are still being taken to court over it even though 99% of the article isn’t under official dispute. At the first court date all the advocates agreed that neither side had enough time to accurately argue their cases (as far as I can tell, not a lawyer here) so the case was stood down until the 22nd of May. Since then Colin has filed his responding affidavit and should have filed his heads of argument by the 7th of May. I haven’t heard if he has done so but I presume he has. Now my team has until the 21st of May to file our heads of argument before heading to battle in the Pretoria High Court. All of this has cost a considerable amount of money. I posted previously about our legal fund if you were interested in donating to and the response was truly humbling. I received far more than I ever expected and along with our shirt sales we have managed to secure around R35 000 in funding. I’ve been able to add about the same myself. But unfortunately that still left me quite a long way away from being able to cover all the costs, yes litigation costs a bomb. But a guardian angel has appeared and I’d like to give them a very special mention. 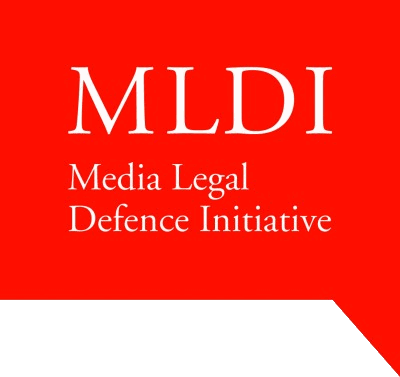 They are called the Media Legal Defence Initiative and their mission statement is quite clear. I don’t know what is more amazing for me, the fact that the main portion of the financials have now been covered and I can concentrate solely on the case or that an official Media Fund has found this case important enough to back. This is not only a defining moment in my life as a trade journalist but also for gaming as an industry; not to mention a turning point for large blogs and sites out there. I truly expect this case to become something that is used in court cases moving forward when blogs or independent sites are attacked and attempts are made to classify them as non-media. The world has moved on and Internet sites are now providing more people with more information than probably all the worlds newspapers combined. I’m back in court on the 22nd of May with the massive backing of the community and the international backing of the Media Legal Defence Initiative who I will definitely be donating to as I move forward with my career. If you have ever donated to them then I personally thank you and if like me you are a member of the media and appreciate this sort of backing then please do give them a donation here. I strongly believe I didn’t defame or post libel information about Colin Webster and I will definitely keep you informed of how the case progresses. Until then please do not insult Mr Webster in the comments as he is attempting to use comments that I haven’t seen as proof that I am defaming him. If you see any comments that are defaming Mr Webster, or anyone else, please notify me and it will be acted on promptly. As always. As a side note, if you ever get sued by Colin Webster please contact me ([email protected]) and I will be happy to help out in any way that I can.